Keep your eye on the balls! 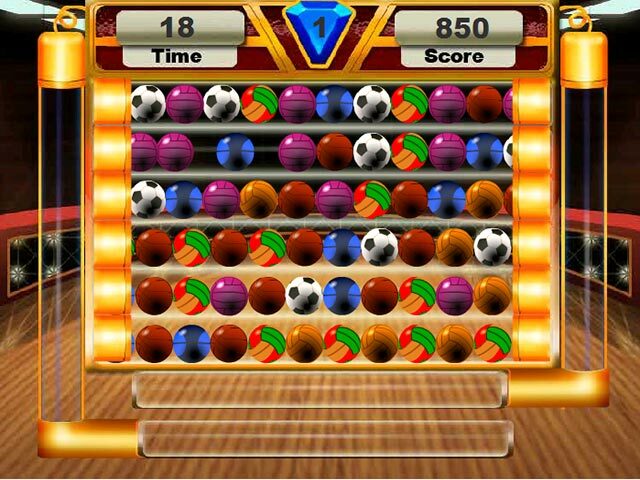 Click the indicated balls when they appear in pairs on the conveyor belts. Are you up to the challenge?Keep your eye on the balls!Keep your eye on the balls! 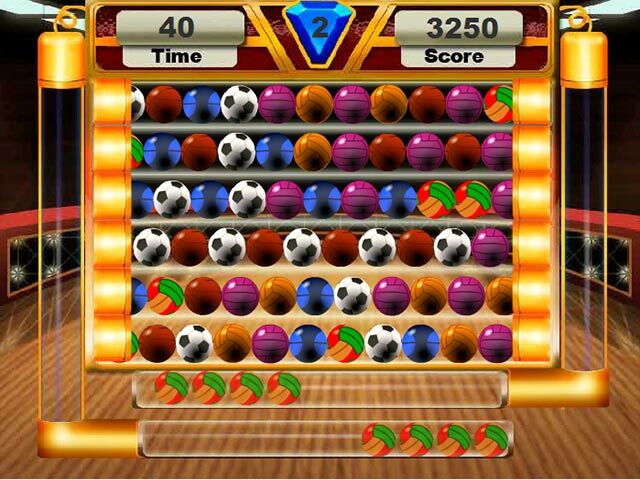 In the Ball Challenge, you must click the indicated balls when they move past in pairs on the conveyor belts. Each level adds a new kind of ball to watch for. Click on special power-ups and earn bonus points. 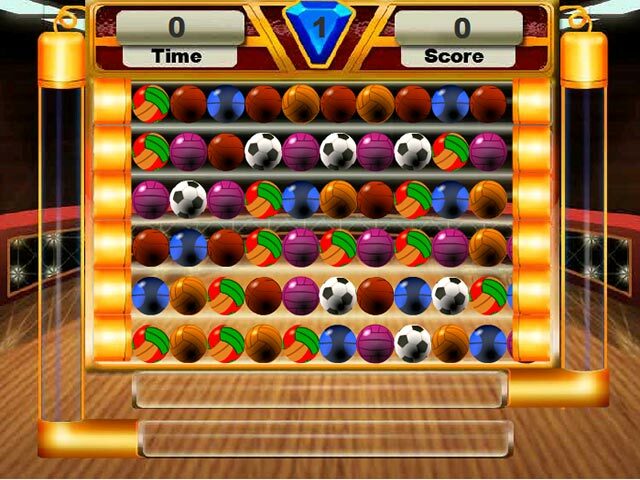 You'll need fast clicking skills and sharp eyes to find all the balls as they move past. 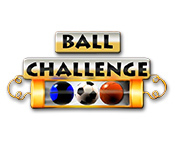 Are you up to the Ball Challenge?